Caroline and April hang out with Brittany Odom and discuss all kinds of stuff such as Brittany’s call to Student Ministry, how it led her to First Baptist and now Ben Lippen to be an English teacher, the importance of Christian community, personality types, and April and Caroline get really self conscious about their English speaking skills. Caroline and April talk about what it means to be “called” by God and if it’s really as mystical and mysterious as it sounds. 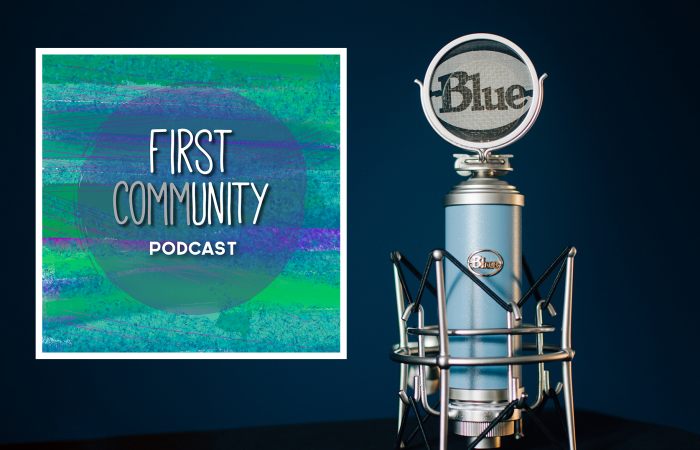 Then we talk with Jennifer Barrineau, life-long attender and member of First Baptist, as well as current Student Ministry Assistant, to hear some of her faith story. We also talk about what God is currently doing in Jennifer’s life, the Student Ministry, and FIRST Women’s Ministry.